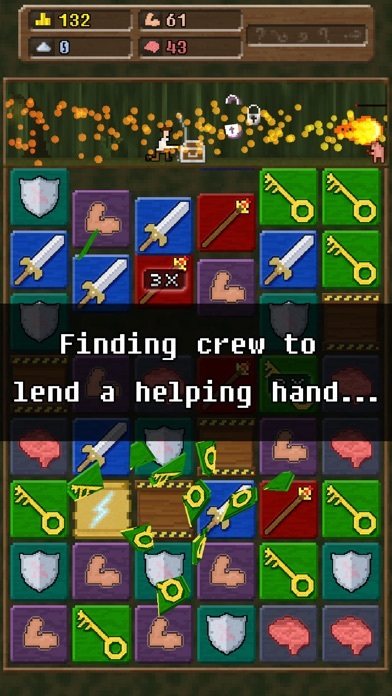 You Must Build A Boat is a hybrid match-3 puzzle RPG that’s slick and feature rich. It’s by the makers of 10000000 so if you enjoyed that, you’ll love this. 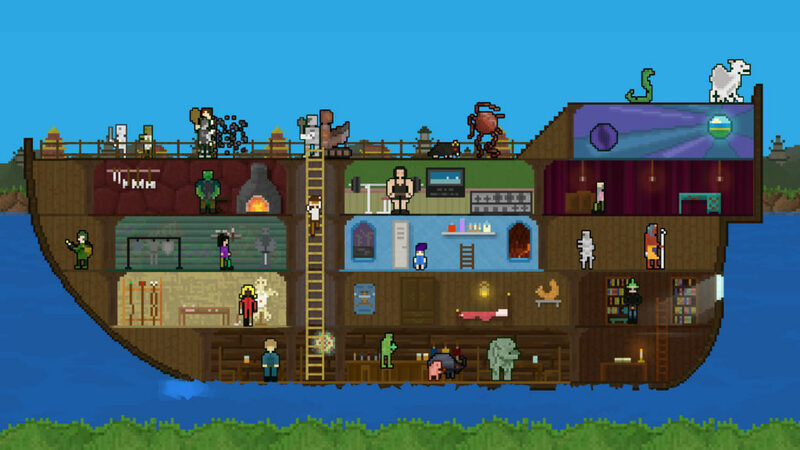 You gradually build up your boat over time, with more shops appearing as you progress along the world map, earning gold and “dust” and upgrading your sword, staff, shield and spells. You can also buy potions that last for a few dungeon runs and special items. You can donate to a church for random (but powerful) buffs and there’s a sort of investment (gambling) type thing to earn more gold. You probably won’t need that, I didn’t. Completing quests also lets you collect the various monsters you encounter which give you a stat boost. Once you have a set, there’s an extra and more powerful boost. Unfortunately my game crashed out twice on the point of receiving my reward, so possibly for this reason I wasn’t able to collect all the monsters. However I still eventually won.